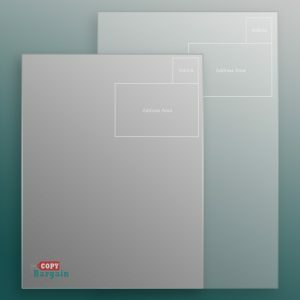 Copy Bargain provides bulk mailing for booklets, brochures, flyers, greeting cards, postcards, and more. Rather than relying on multiple companies to print and mail your marketing materials (or worse, having to manage the complexities of bulk mailing yourself), we make it possible for you to save time and money by having everything handled under the same roof. We’ll take care of the entire bulk mailing process so that you don’t have to worry about a thing. 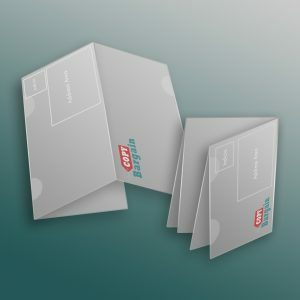 Copy Bargain, is responsible for data processing and printing only, and does not archive, transfer, store, or distribute mailing addresses provided by our customers. 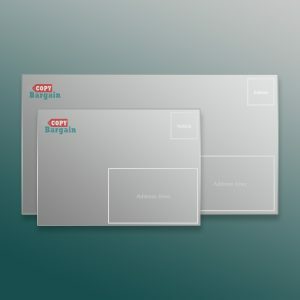 Mailing service can only be provided to orders printed by Copy Bargain. Mailing pieces must not have UV coating on the postage side to allow for addressing. All mailing orders must be paid in full along with a completed PAMF (Proof Authorization Mailing Form) approval before mailing. Postage amount must be paid by check only. All other services are paid by credit card. *Quantities exceeding 25,000 may take longer than the typical 1-3 business days to turn around. All remainder/samples cannot be sent out prior to mailing.